The United States’ Federal Trade Commission has announced that it’ll be holding a public workshop on August 7, 2019, to examine consumer protection issues surrounding video game loot boxes. The workshop will be attended by stakeholders including industry representatives, consumer rights advocates, and government officials among others. FTC first took notice of the issue when Electronic Arts’ implementation of loot boxes in Star Wars Battlefront 2 resulted in severe backlash. Such was the response that authorities in several countries around the globe snapped into action following consumer complaints, with some ultimately taking the decision to ban what they consider predatory practices. EA has already disabled microtransactions from games like FIFA and NBA 2K in Belgium and Netherlands. 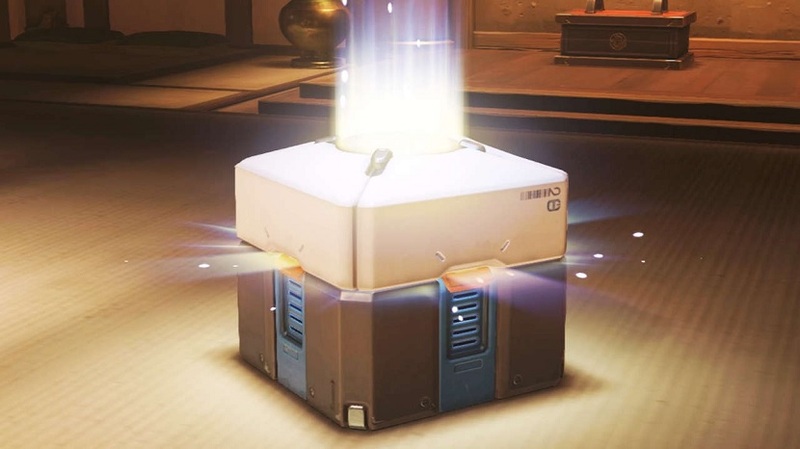 In a press release, FTC recognized loot boxes as a growing revenue stream for developers but also acknowledged that genuine concerns have been raised about their marketing, addictive nature, and potential impact on minors. The workshop will be open to the public and free to attend so players who want to voice their concerns can head over to the Constitution Center at 400 7th St., SW, Washington, D.C. on the aforementioned date (timings have yet to be confirmed). Those who can’t attend will be given the opportunity to watch the workshop online. After the workshop has concluded, the general public can submit their feedback online or in writing. We’ll make sure to share the outcome with our readers.